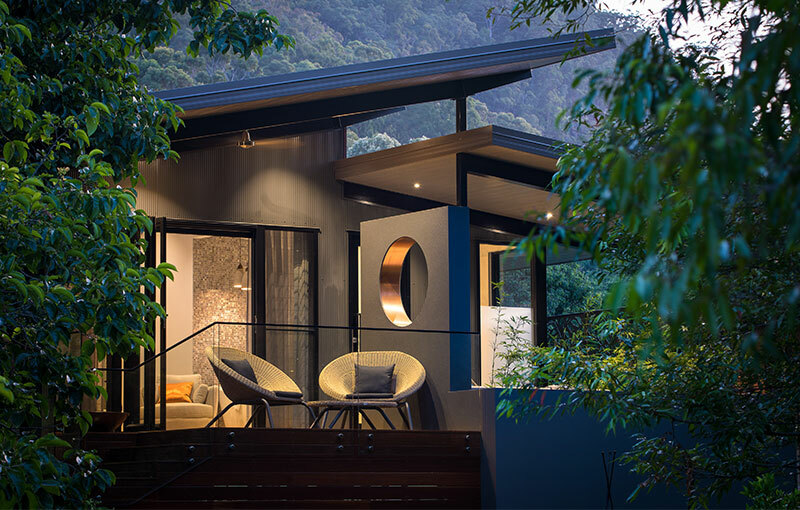 Tucked away in the mountain scape surrounded by native plants and trees, the Boorabee Villas create the ultimate space to rest. 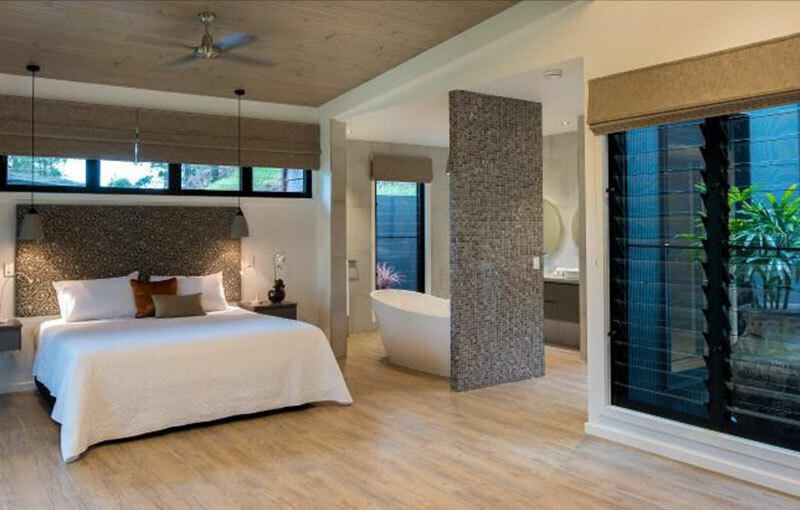 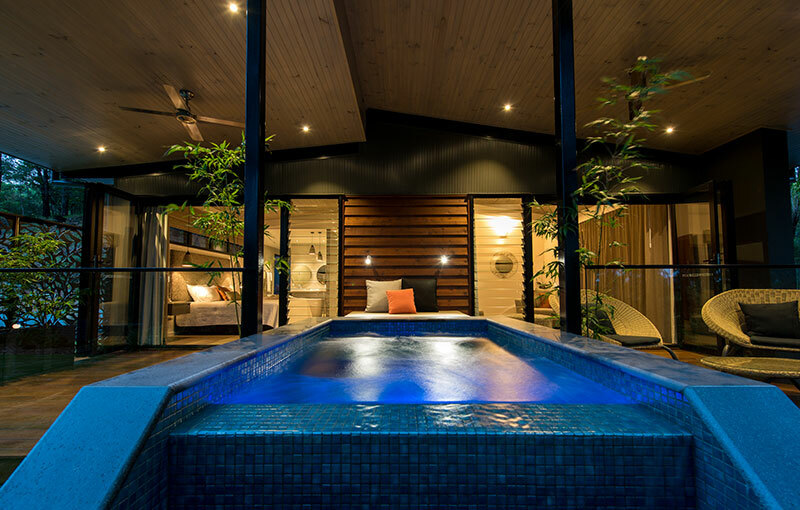 Contemporary in style with light filled spaces to relax, the open plan villas feature a large deck with serene outlook and private plunge pool. 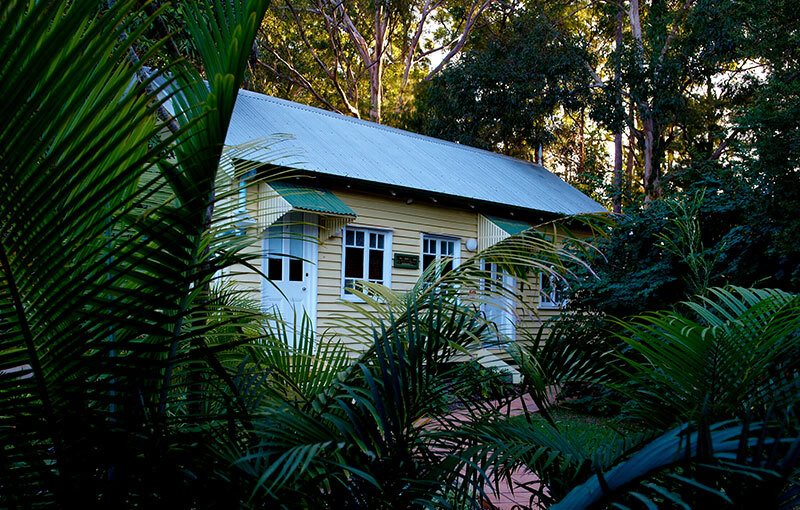 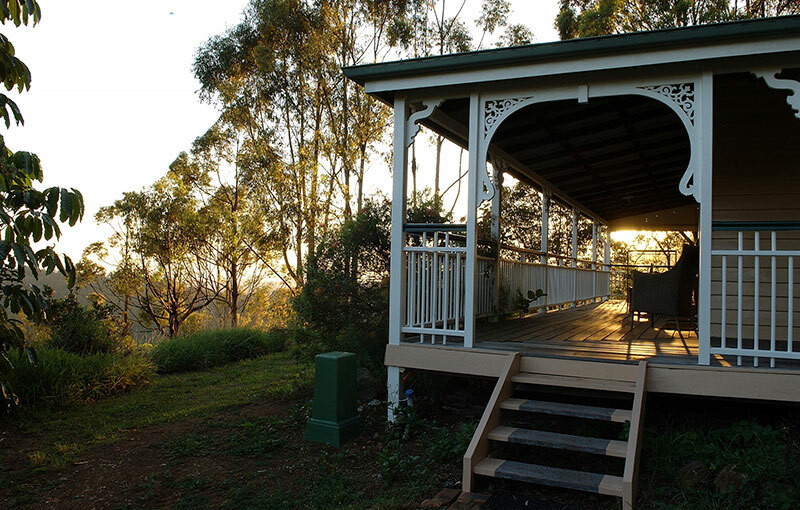 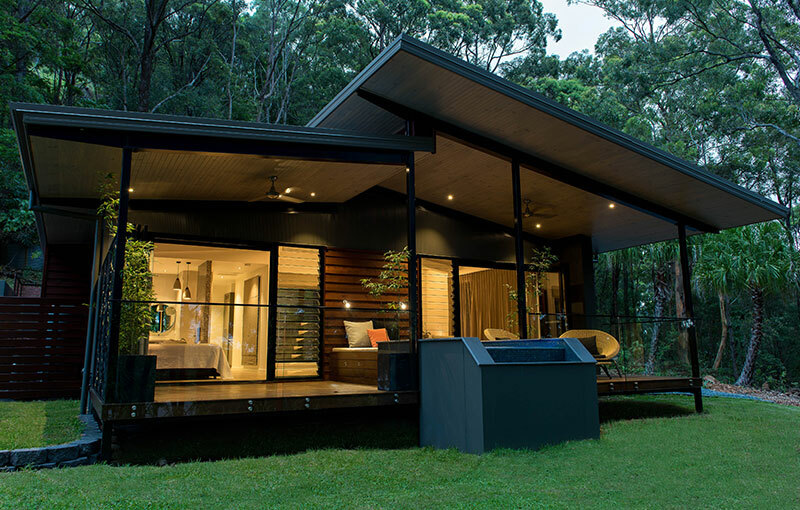 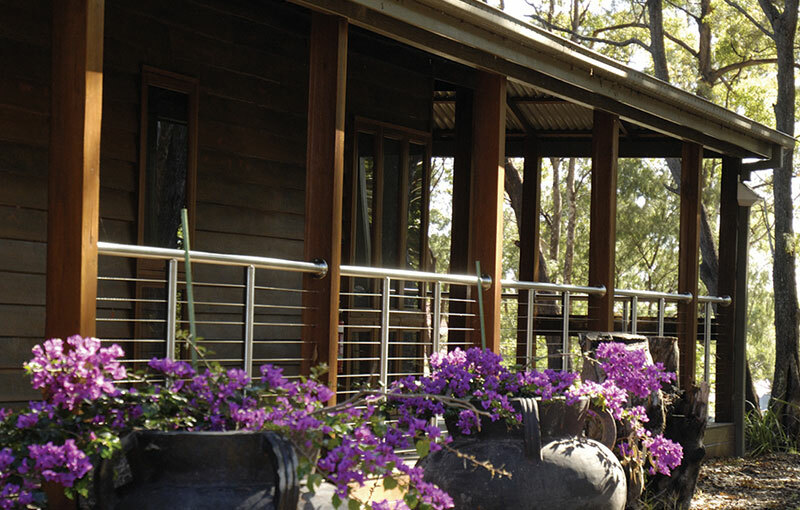 Listen to the calming sound of native birds and watch for wildlife as you feel a million miles away in your retreat within a retreat.